Toomey Irrigation Syringes, manufactured by Bard, are Irrigation Syringes that are graduated in 2 mL increments. 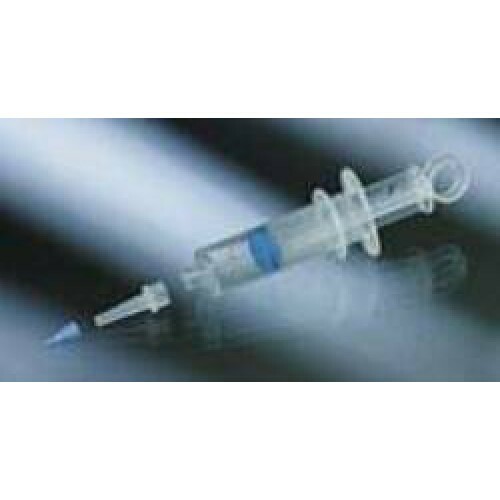 These are disposable Irrigation Syringes that feature both a luer lok and a catheter tip for versatility. These plunger style syringes are Irrigation Supplies that have a convenient ring style plunger for one-hand operation.